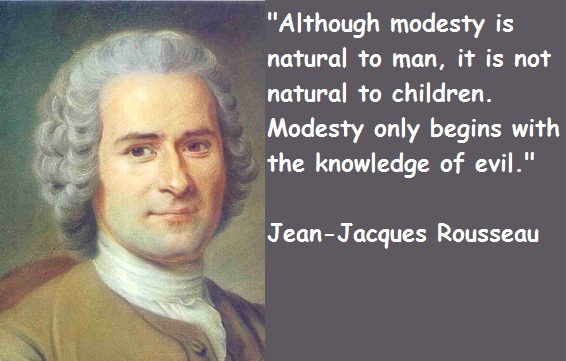 See the gallery for quotes by Jean-Jacques Rousseau. You can to use those 7 images of quotes as a desktop wallpapers. When something an affliction happens to you, you either let it defeat you, or you defeat it. Our will is always for our own good, but we do not always see what that is. Base souls have no faith in great individuals. 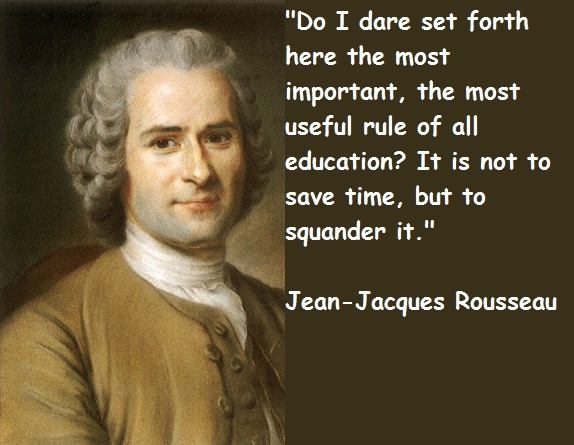 Do I dare set forth here the most important, the most useful rule of all education? It is not to save time, but to squander it. 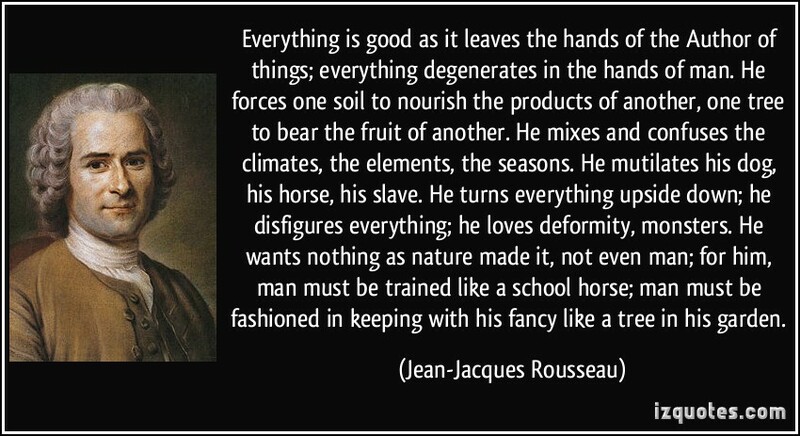 Much more quotes by Jean-Jacques Rousseau below the page. Money is the seed of money, and the first guinea is sometimes more difficult to acquire than the second million. The English are predisposed to pride, the French to vanity. We are born, so to speak, twice over; born into existence, and born into life; born a human being, and born a man. We do not know what is really good or bad fortune. Ordinary readers, forgive my paradoxes: one must make them when one reflects; and whatever you may say, I prefer being a man with paradoxes than a man with prejudices. I undertake the same project as Montaigne, but with an aim contrary to his own: for he wrote his Essays only for others, and I write my reveries only for myself. 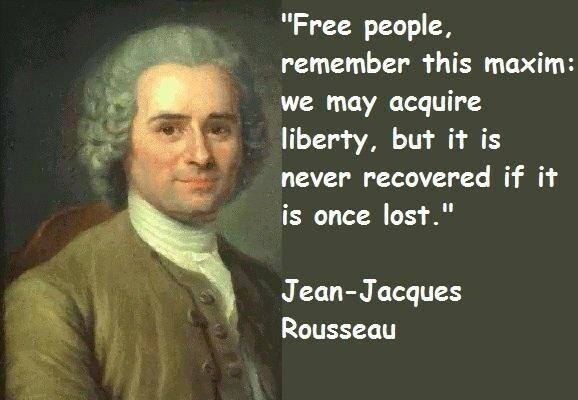 I have resolved on an enterprise that has no precedent and will have no imitator. 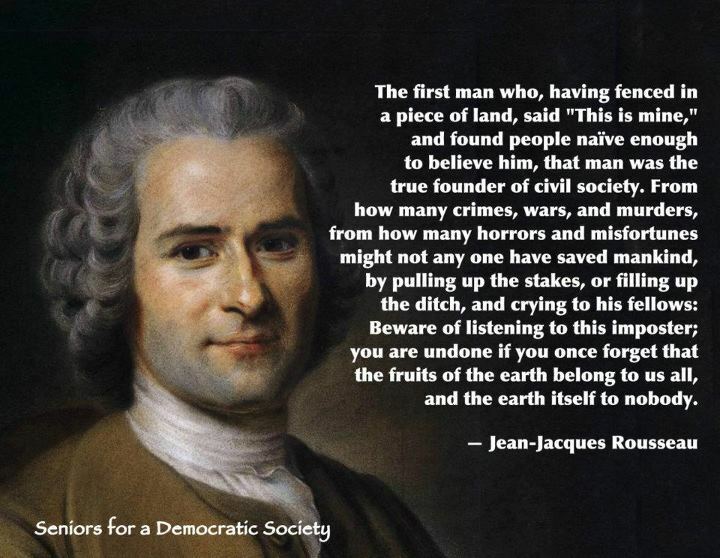 I want to set before my fellow human beings a man in every way true to nature; and that man will be myself. The first step towards vice is to shroud innocent actions in mystery, and whoever likes to conceal something sooner or later has reason to conceal it. 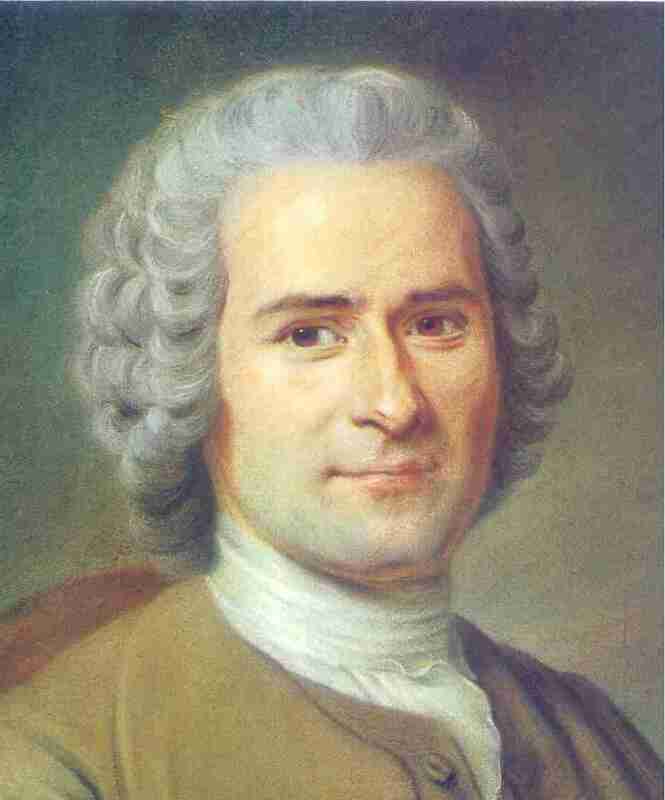 All of my misfortunes come from having thought too well of my fellows.